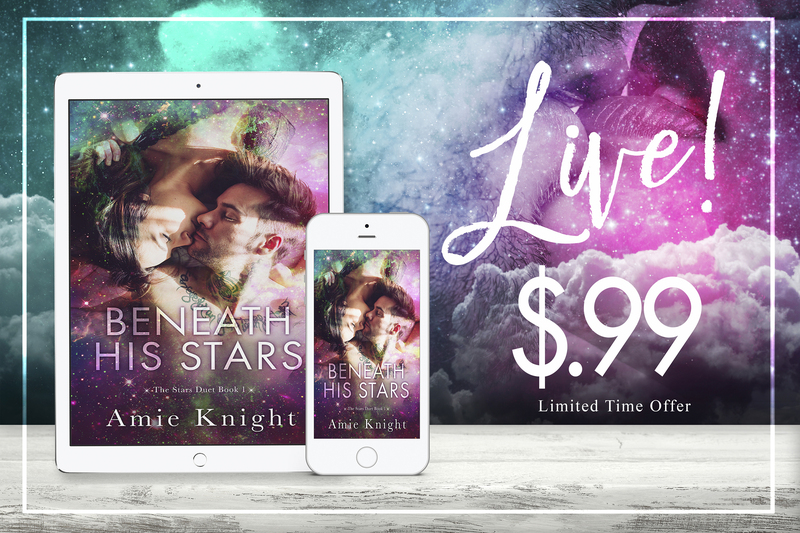 BENEATH HIS STARS, the first book in the Stars Duet, an all-new emotional and romantic duet from Amie Knight is LIVE! 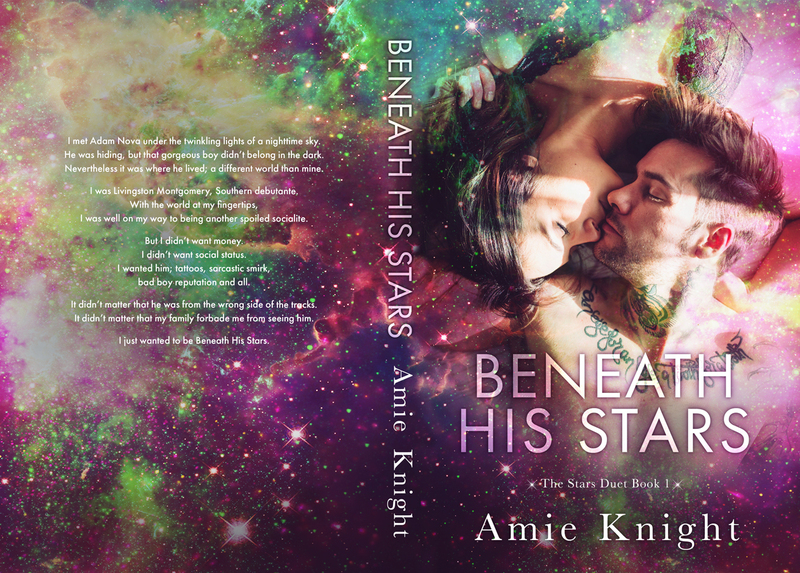 Download your copy of BENEATH HIS STARS today or read FREE in Kindle Unlimited! 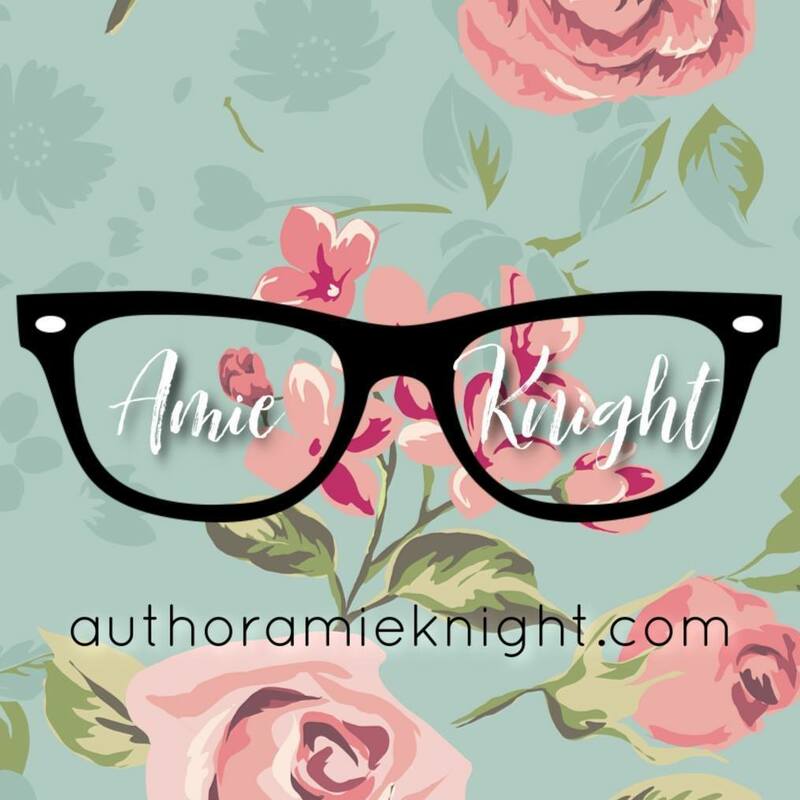 Preorder IN HER SPACE, the stunning conclusion to The Stars Duet, today!